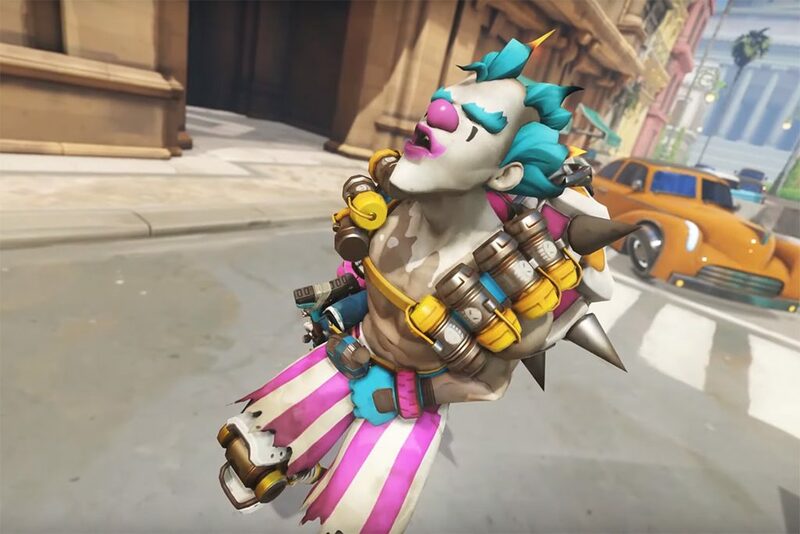 He says it's, uh, part of the Prime Minister's job? 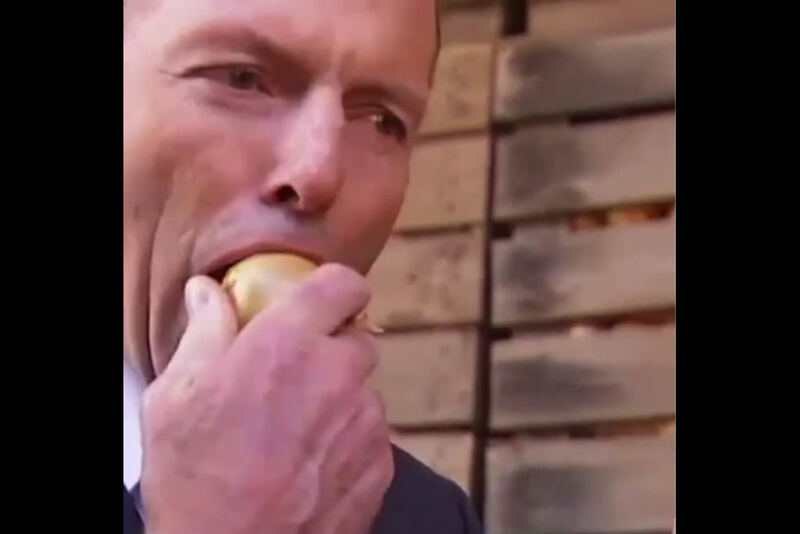 Four years ago, Tony Abbott — then Prime Minister of Australia — took a massive bite out of a raw onion, with the skin on and everything. The incident made humiliating international headlines, though that didn’t deter Tony from doing it again. 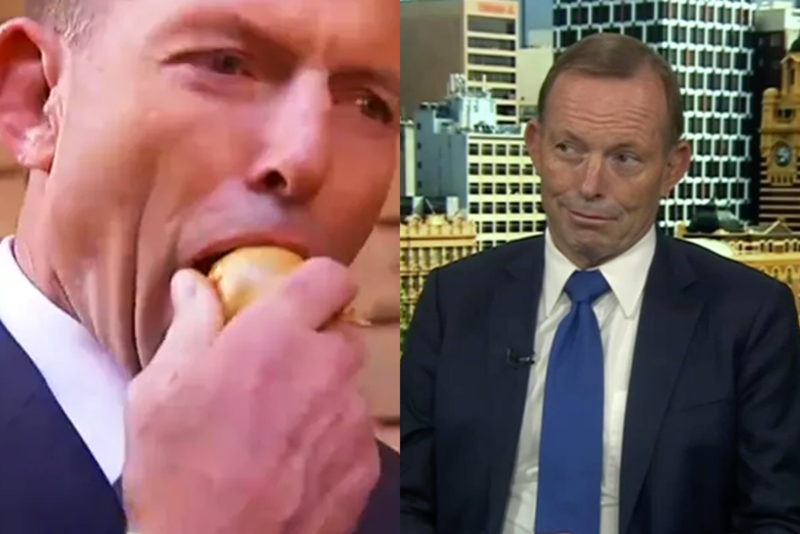 Last night, over a nice glass of whiskey, live on air with Andrew Bolt, Tony finally talked us through the thinking (or lack thereof) behind his decision to chomp into a raw onion like it was a humble apple or something. “I want to address the monster in the room, Tony,” is how Bolt began the interview, correctly identifying the man who ate a raw onion with the skin on as a monster. They then had a chortle about their good friendship for a while before Bolt got down to business. “Can you just explain one dietary thing that a lot of Australians — well, I can’t understand it. The onion. What is it with eating an onion? What’s going through your mind there?”, he asked. …right. Abbott then doubled down on his decision, declaring that “the job of the Prime Minister, who is, if you like, the country’s cheerleader-in-chief, amongst other things — you’re not just the CEO of Australia Inc, you’re the cheerleader-in-chief — is to do what you can to show your appreciation for your fellow Australians.” He then said that this was exactly why he was sitting on the Bolt Report drinking whiskey. You can watch the onion-related part of the interview below, though it’s well worth watching the full interview (if only to hear Andrew Bolt tell Abbott that “someone’s got to play daddy, here”).